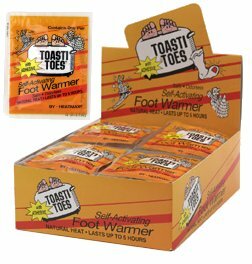 Available in 9.5 degree only. 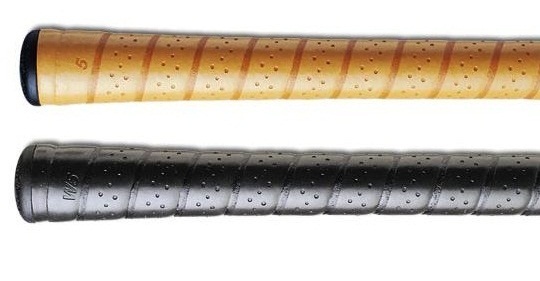 Winn 17 inch belly putter grips feature Winn's tacky Excel polymer and a textured single-panel design. 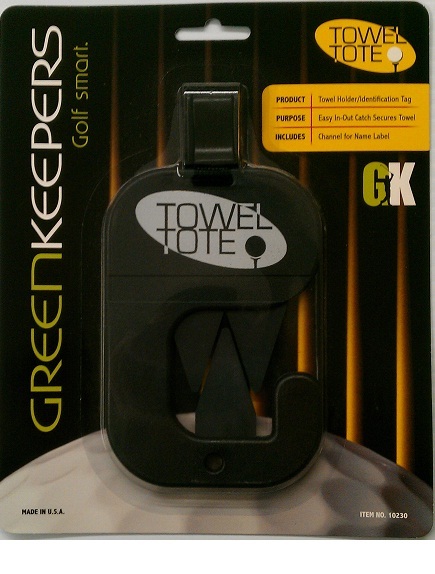 These innovative golf towel holders also double as identification tags for your golf bag. 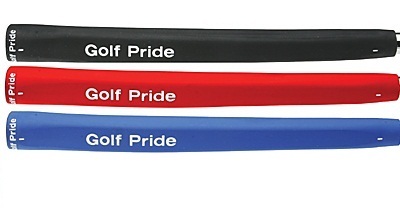 Get one of each color for one low price. 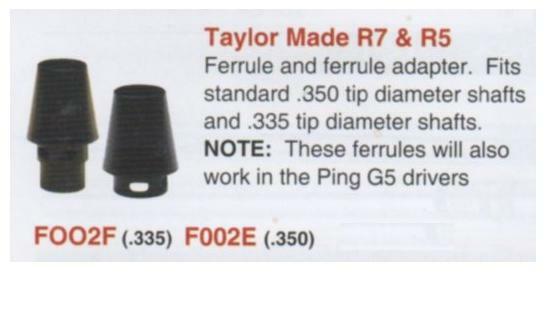 Sold in lots of 4. 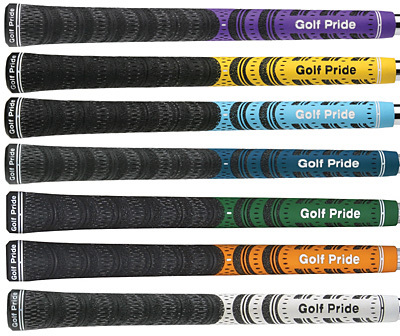 The Aldila NVS Hybrid golf shaft features the same unmatched performance and incredible feel of the Aldila NVS. 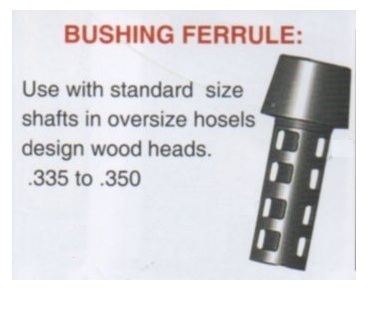 Available in .370 only. 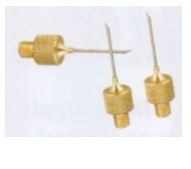 Packaged in quantities of 22 with spike wrench. 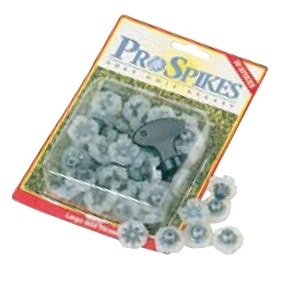 100 spikes packaged bulk in bags (no wrench) only $1.00 extra. 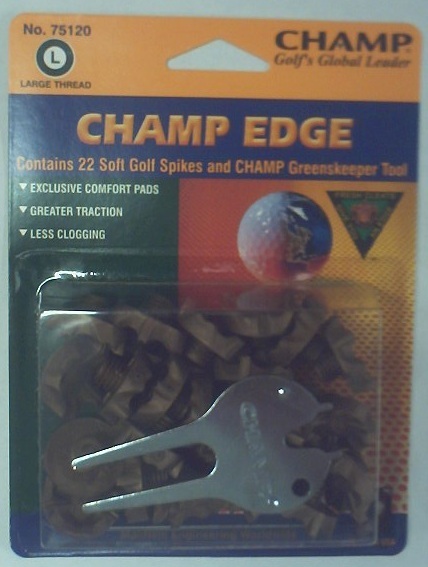 Packaged in quantities of 22 (Small) and 24 (Large) with spike wrench. 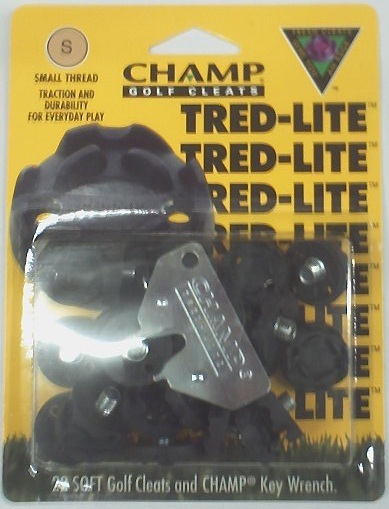 Packaged in quantities of 50 with golf shoe spike wrench. 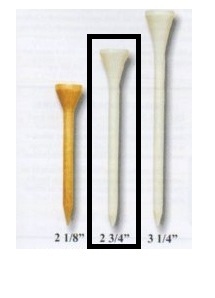 Available for both steel and graphite golf shafts. 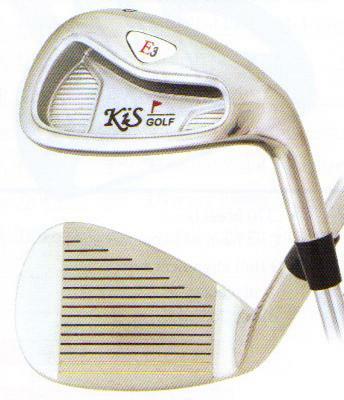 Make every golf shaft SensiCore. 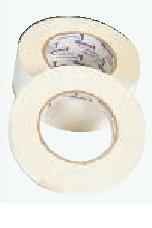 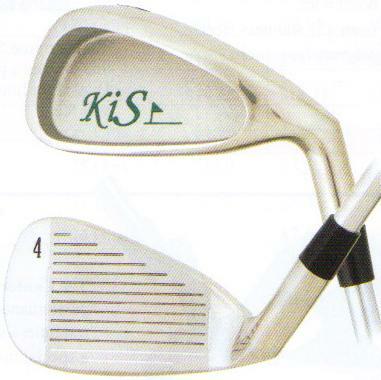 Available in sets of 8 with display package and loose singles for the custom golf club fitter. 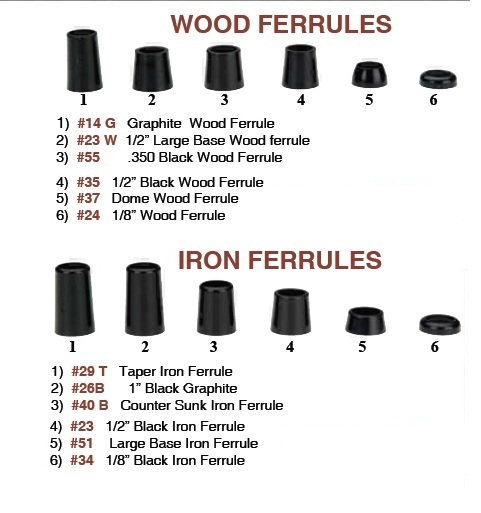 Select from a wide range of golf club ferrules in individual or bagged (50 per bag) packaging. 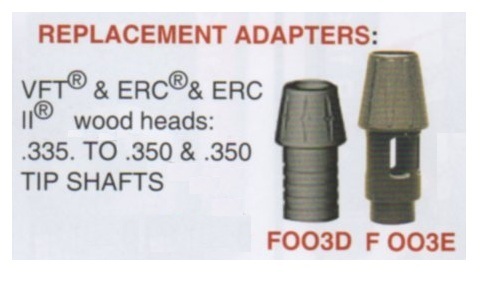 This adapter will allow re-shafting a .400 head with a .335 shaft. 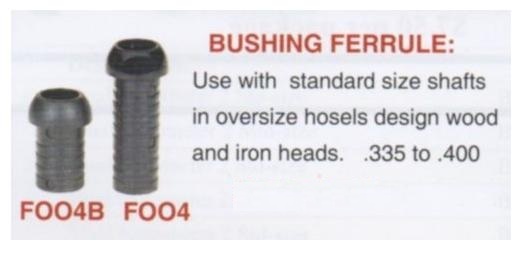 Sold in packs of 4. 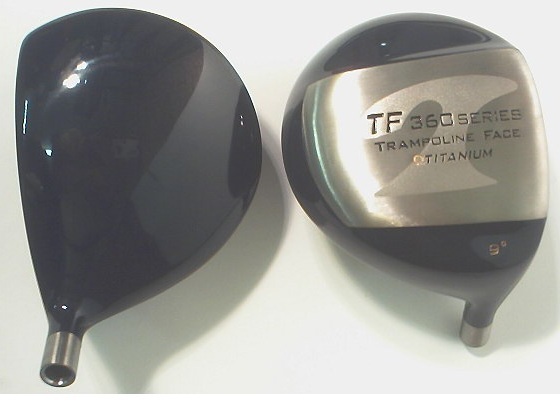 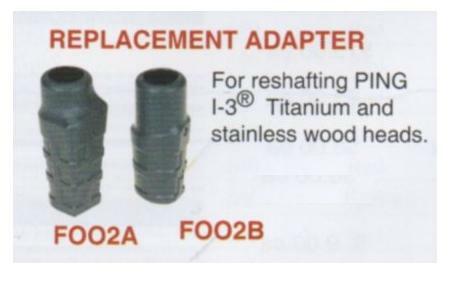 Adapters for re-shafting both Titanium and Stainless Ping wood heads. 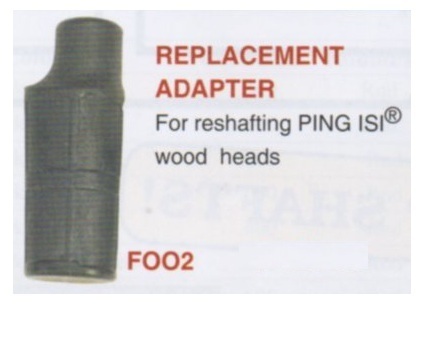 This adapter will allow re-shafting a .350 head with a .335 shaft. 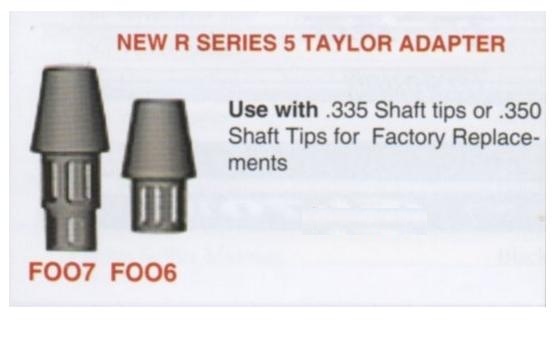 Sold in packs of 4. 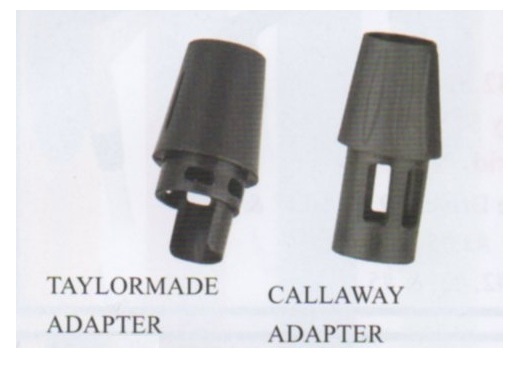 Note: If you are not sure which adapter you need contact the golf club manufacturer. 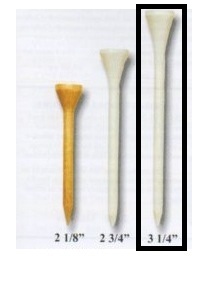 Scoring pencils with no eraser in boxes. 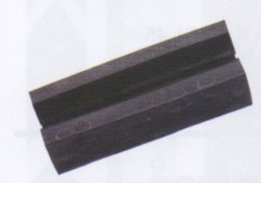 Available in gross quantities (box of 144 pencils each) and ready to ship. 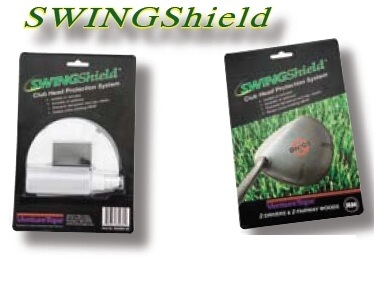 Great protection for any standard size wood head these super padded head covers will last for years to come. 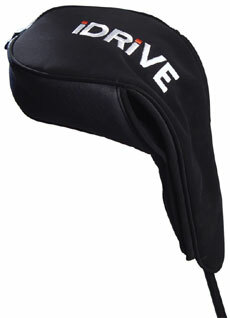 This head cover has a tight fitting head space and long soft sock to prevent damage. 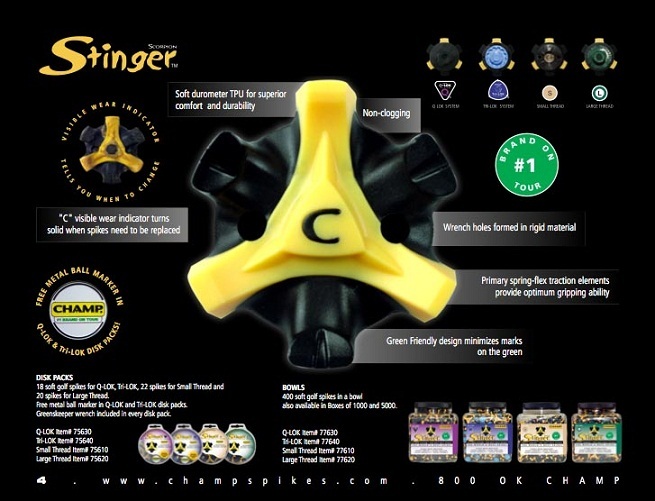 Comes with your choice of interchangeable numbers. 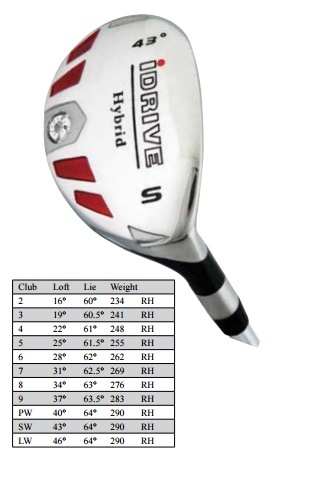 Specially designed for the IDrive square head. 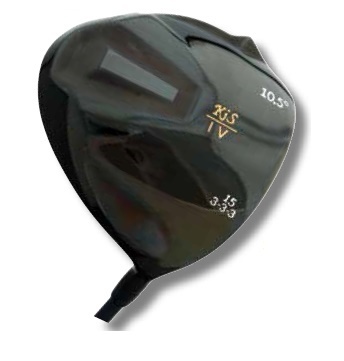 Special design for the SV3 square head. 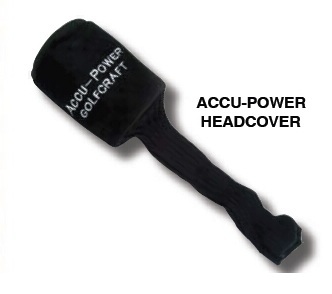 Available in black with yellow lettering only. 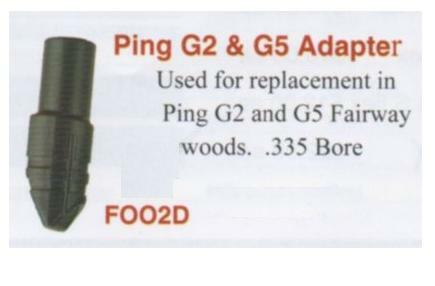 Replacement needles for our re-griping gun. 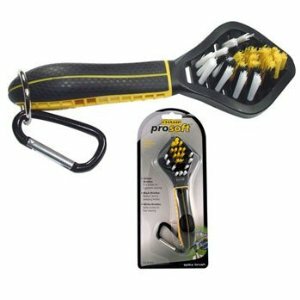 Sold in packs of 6 with a hard plastic protective case for safety. 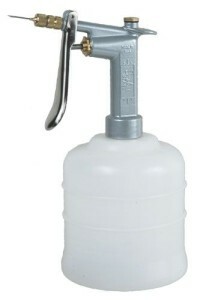 Easily remove golf grips with this pressurized solvent gun. 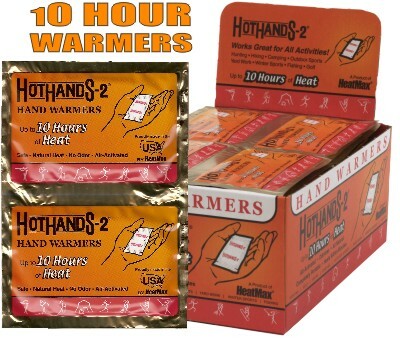 For use with mineral spirits and h-100 solvent only. 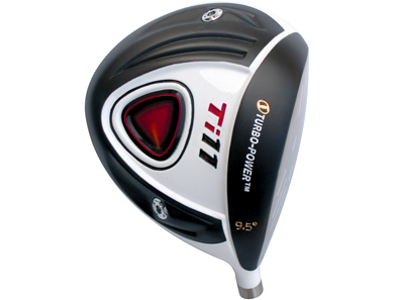 A top quality steel combination flex golf shaft at a price you can't beat. 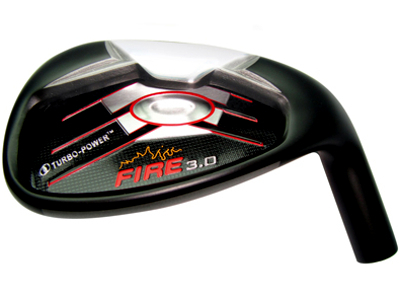 Available in Regular or Stiff flex for Woods (.335) and irons (.370). 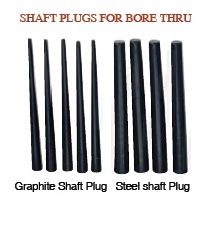 This is a great filament wound "all around" ladies graphite golf shaft. 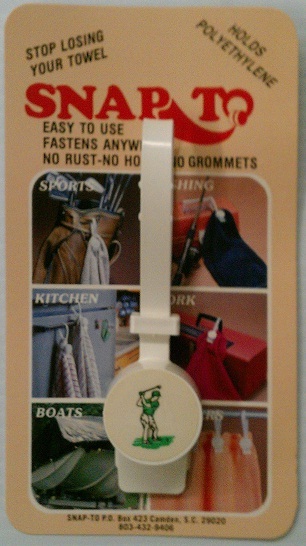 Available in (.370) Ladies Flex only. 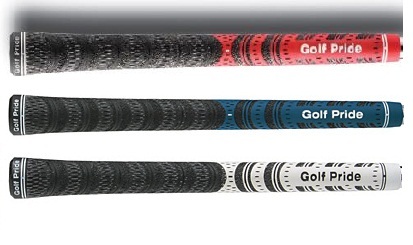 100% ultra light filament wound golf shaft technology for optimized launch angle and spin. 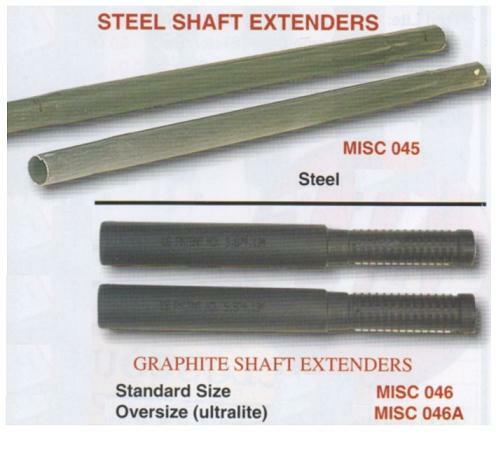 Available in (.370) Arthritic, Regular and Stiff flex. 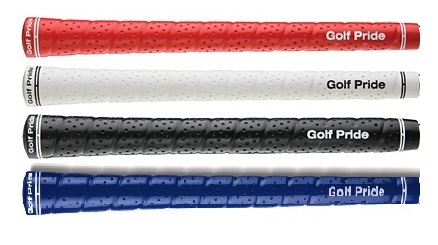 Spiral wrap this golf grip tape for custom feel and/or buildup. 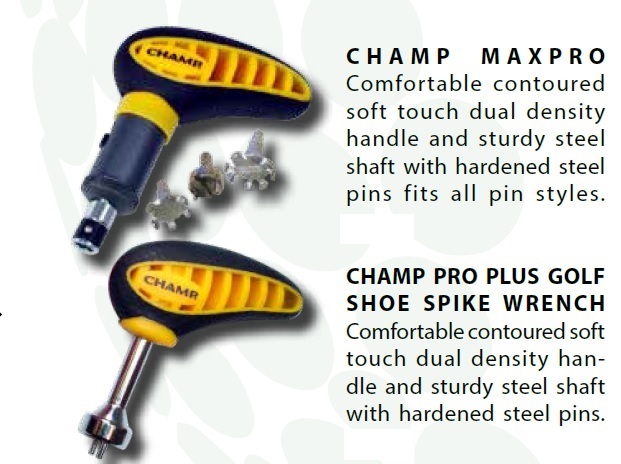 The industry standard for re-gripping and first time installations.